LATEST DISCOUNT: $399 Mac Apps bundle for about 8 bucks, Papers for iOS ($15 to $10), Reeder for iPad ($5 to free) and Reeder for Mac ($5 to free). academiPad’s mission is to share ideas about how to use iPad, Mac and the web for research, teaching and learning… and to save you time and money by showing you the best discounted and free apps for iPad, iPhone and Mac. New technology is fundamentally changing the ways in which we teach and learn, how we collaborate with colleagues and peers, and how we appropriate, communicate and share information. And there is no shortage on apps out there in Apple’s app stores and the web that help us to increase our productivity and efficiency. But what are the good ones? 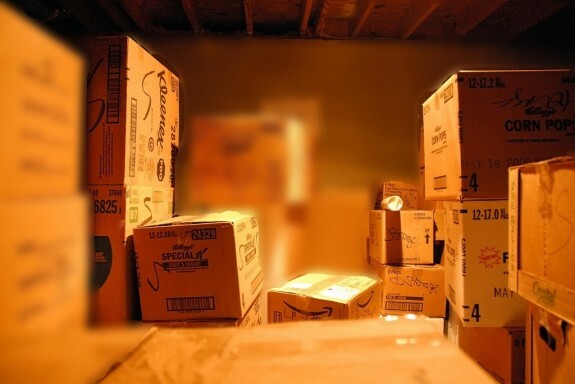 HINT: Scroll down to Recent Discounts to see the latest savings. academiPad is your guide to the best workflows and apps. Its articles and reviews are a helpful resource to overcome two of the biggest disadvantages of a rapidly growing app marketplace: There are often too many apps to choose from, and few apps can be tried out before buying. 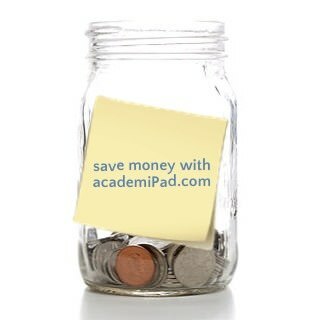 academiPad saves you time and money, but you can save even more cash by checking out AppShopper.com. academiPad was broken for the last two days, but now it is back online. Switching the site over to wordpress.org came with some hick-ups. The RSS feed might be broken for you, so please set up the RSS feed again if you are experiencing troubles. Also, the email subscriptions didn’t carry over from the old host, so please subscribe to academiPad via email again. You can do that on the right hand side of the main page. I apologize for the extra effort. The good news is: you can now also reach this site at www.academipad.com. Disclaimer: Image source unknown. Please consider sharing this article if you found it useful. The mission of academiPad is to share ideas about how the iPad, Mac and iPhone can be used in research, teaching and learning. But what do you crave most? What information would you like to see on academiPad? Pick your favourites from the list below (as many as you like – no need to be a scrooge)! Do you want to see something in particular? Let me know in the comments! 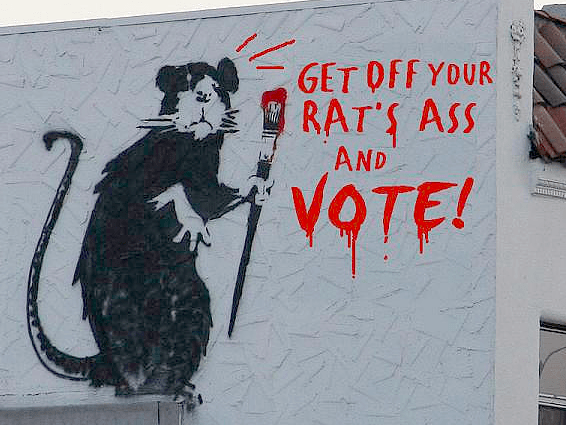 Disclaimer: Image by Banksy. Please consider sharing this article if you found it useful. Wow, it has been a crazy ride so far! Re-launched academiPad is only 17 days old and is growing steadily. So it was time to take the little blog out of its foster home called wordpress.com and give it its own room here on my homepage. 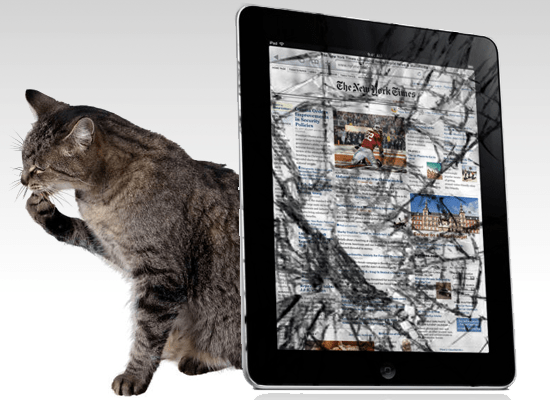 From today on, you can read the latest tips on how to use your iPad, Mac and iPhone in research, teaching and learning at www.joachim-scholz.com/academipad. So whether you are a university professor or a college student, check out academiPad often to get the most out of your gadgets!